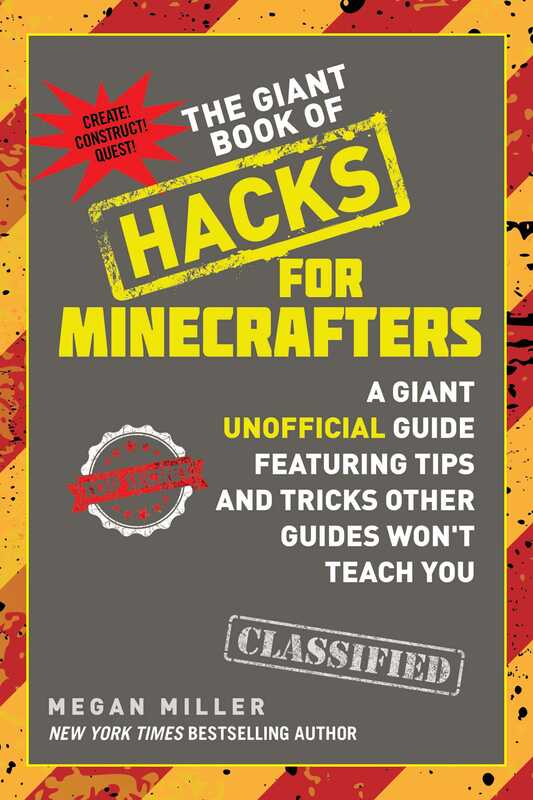 Packed with expert tips, cheats, and hacks! This guide shows users exactly how the experts wield command blocks and make fun modifications (like giving and getting loot and customizing villagers), wield redstone power and build classic and crazy contraptions (like automatic doors and furnaces, and hidden traps and staircases), and keep their games new and exciting with mods (from utilities to full-fledged gameplay extensions and modpacks). Hundreds of screenshots help readers follow along with each tip, step-by-step, to master the Minecrafting world.